OnePlus has started rolling out Android 8.1 Oreo update to its beta testers using OnePlus 5 and OnePlus 5t. The new OS update is included in the latest Open Beta 6 for OnePlus 5 and Open Beta 4 for OnePlus 5t. 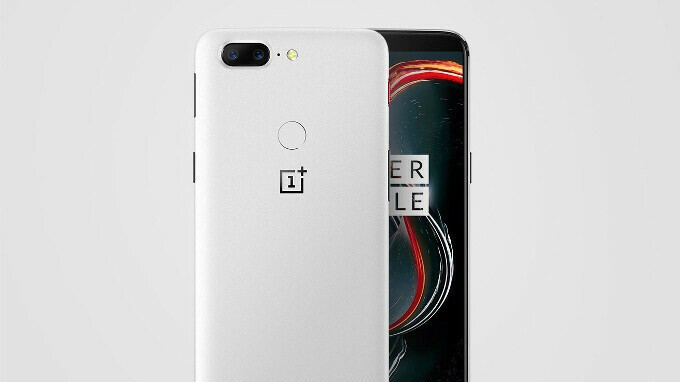 To receive the new update, you however need to enable your OnePlus 5 or One Plus 5T to receive updates as part of the manufacturer's Open Beta program for OxygenOS. The new update however comes with lot of new features and improvements which you can check out below. Aside the features mentioned above, the OnePlus 5t's update also includes optimizations for on-screen gesture system used on the phone. With this feature enabled, certain gestures replace the three usual Android buttons for Back, Home, and Multitasking. Such as, swiping up on the bottom of the screen takes you home. Before you proceed with the update, make sure you are connected to a strong WiFi network and your phone is charged or connected to a power source.